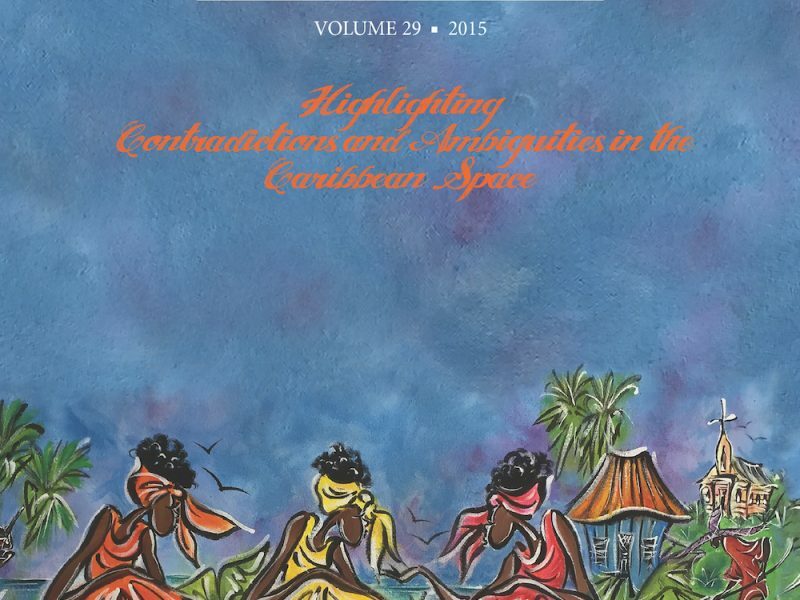 The highlights of Volume 22 include a special section on Virgin Islands artists Roy Lawaetz and Maud Pierre-Charles, and an interview with renowned Jamaican writer Rachel Manley. 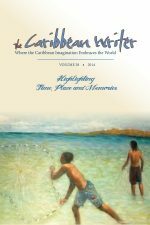 Additionally, the poetry and fiction components include work by Opal Palmer Adisa, Michael Fraser, Calvin Mills, Tregenza A. Roach, and Althea Romeo-Mark. 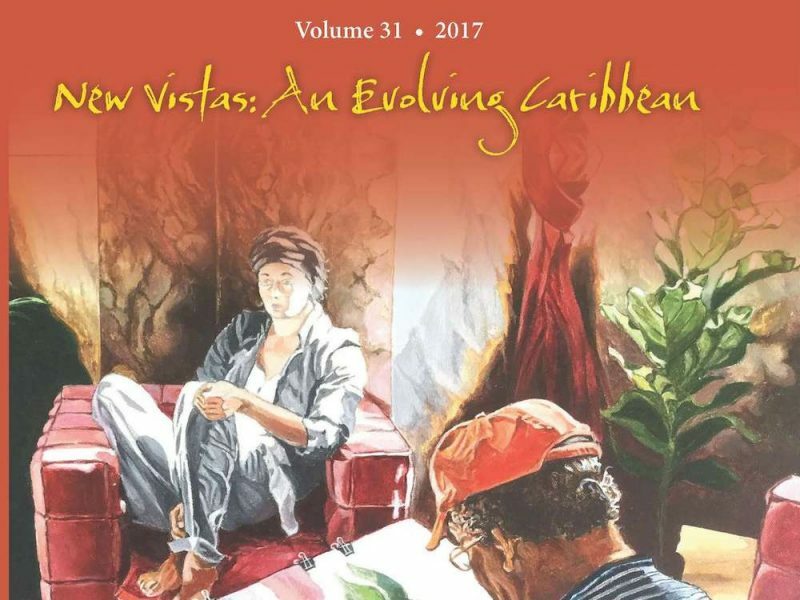 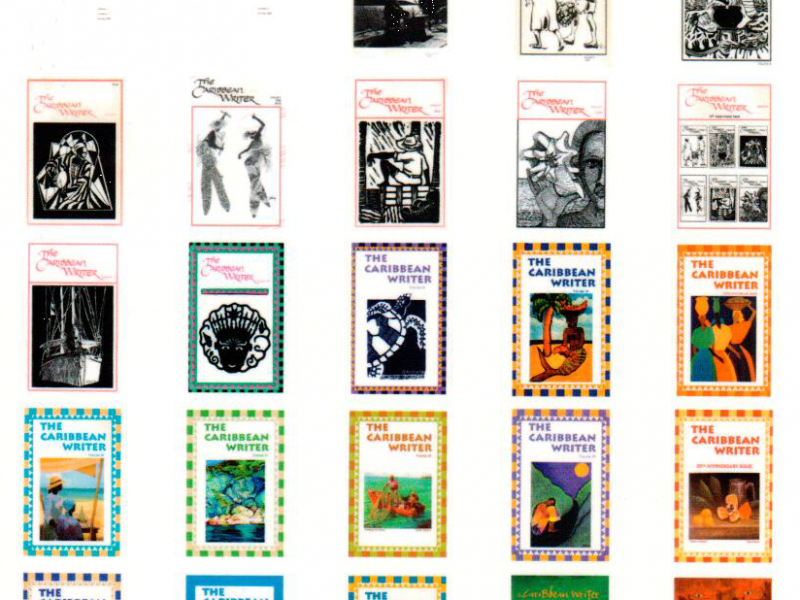 Finally, the journal highlights art by Virgin Islanders, and it contains book reviews by an international gathering of critics and intellectuals.